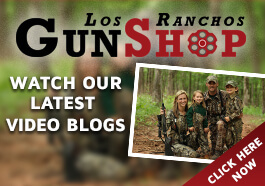 What makes Los Ranchos Gun Shop the best gun store in Albuquerque? It goes without saying that superior products have to be offered in a gun shop to qualify it as a top-notch retail outlet, but it goes beyond that because there are lots of places that offer high-quality guns and accessories. Here’s what makes Los Ranchos Gun Shop stand out from the crowd. We take great pride in the fact that we are members of the community where we do business and that our customers are also our neighbors. Because of this attitude, we go out of our way to be friendly toward everyone walking through our doors. As good neighbors, we enjoy learning about things that are important to you. Of course, that includes your interests in guns, whatever they may be, and your other hobbies and things that affect your life. Just as we would for any friend, we’ll go the extra mile for you to find exactly what you’re looking for, even if we don’t have it right on our shelves. If we need to special order something from one of our suppliers, we are happy to do that so rather than having you settle for something that isn’t quite what you wanted. We can also help you transfer ownership that you might be considering, and facilitate a sale to another person if that’s what you want to do. We can also do any required vetting of a potential buyer to ensure that the customer is legally eligible for a firearm purchase. 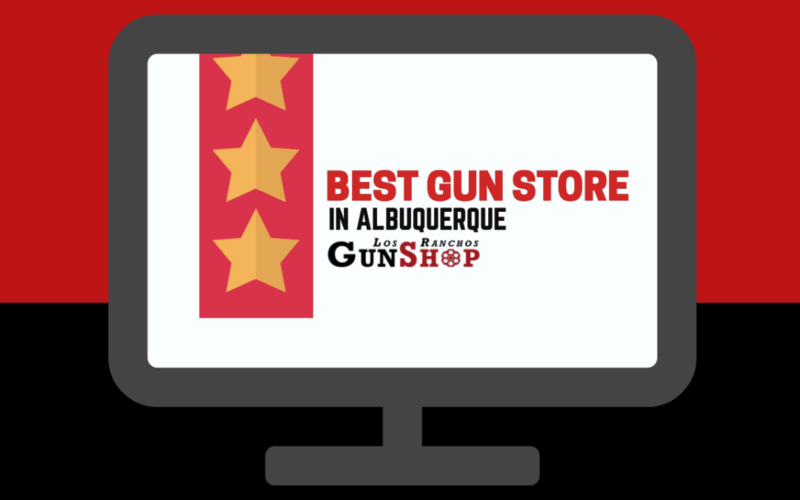 Another thing that makes our gun shop stand out as the best gun shop in Albuquerque is the fact that our staff members are much more than just salespeople. 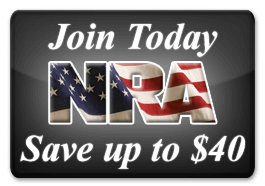 We are all gun enthusiasts ourselves, hunters and recreational shooters who enjoy the sport as much as our customers do. We are all very knowledgeable about the products we sell, and committed to making Los Ranchos the best gun shop in Albuquerque. We are also committed to providing the best possible customer service to people whom we consider our neighbors and friends.